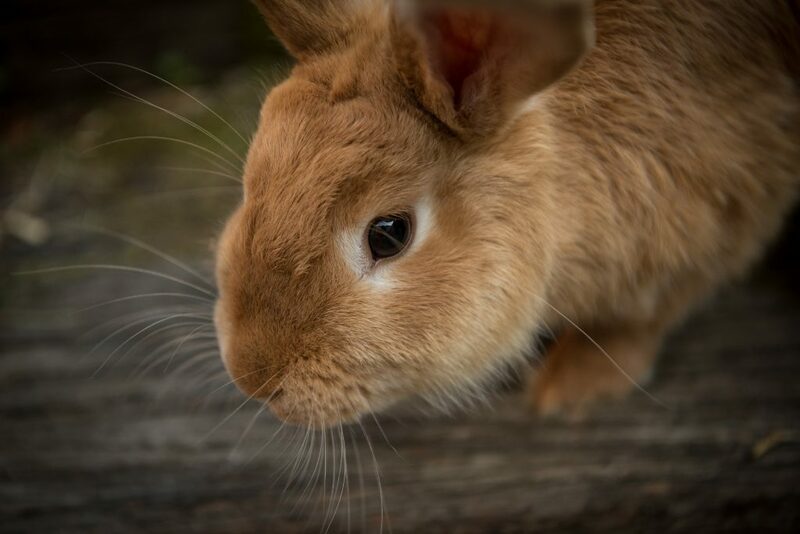 Rabbit Awareness Week is organised each year by a coalition of partners, including Burgess Pet Care, various vet bodies and charities including the RSPCA, RWAF, PDSA, Wood Green The Animals Charity and Blue Cross. Each year Rabbit Awareness Week focuses on highlighting one key welfare issue to help improve the lives of UK rabbits. This year, the topic is food. All of these conditions are extremely damaging to rabbits’ health and welfare and can be fatal. Despite this, 25% of owners still feed muesli as part of their rabbit’s main diet, equating to 280,000 rabbits being fed a harmful diet. Rabbits are a social species and need the company of their own kind. This sounds easy, but rabbits are not always as sweet tempered with each other as we might think. Finding a friend for life needs forethought on the part of the human in terms of who, when and how. In this webinar we will give you tips on choosing a compatible rabbit, how set yourself up for success, and when and how to introduce them for life long companionship. Preventive medicine is, obviously, the art of preventing disease. 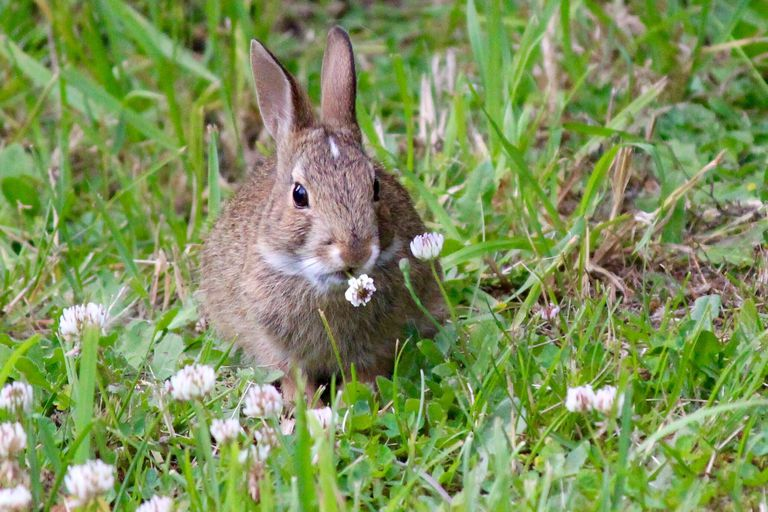 Usually we consider this in the context of preventing infectious diseases, and this webinar will include details of vaccination against myxomatosis and RHD 1 and 2 as well as parasite prophylaxis. However, preventive medicine should not stop there, but should also include prevention of non-infectious diseases. this is where the regular check up comes into its own and dietary advice can be given to reduce dental disease and obesity-related problems. Similarly pre-purchase examinations may be part of this in encouraging owners to purchase “normal” shape rabbits and thus reduce production of breed extremes and so reduce aural disease, dental disease, and some spinal and feet problems. Advice on husbandry, too, can be key in preventing many diseases and improving welfare. Regular checks become more important as the rabbit gets older and there is a greater importance on recognising signs of geriatric disease and, in particular, reducing and managing pain from arthritic disease. Correct management can result in reduced use of drugs.